Very cool. 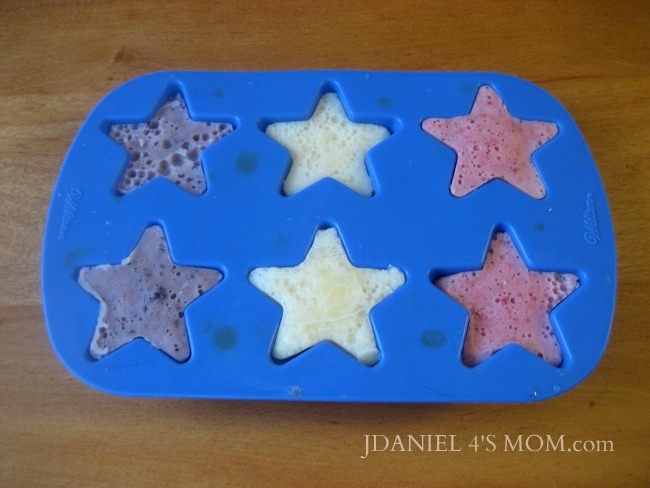 We've put our smoothies in popsicle molds, but this is a must try! 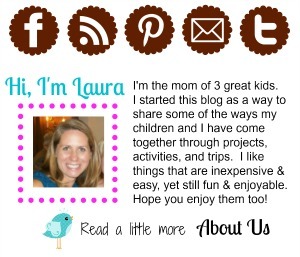 I am thrilled to be sharing this post on your blog today! Yum! Those stars look yummy and would be great for a patriotic lunch. what a great idea! 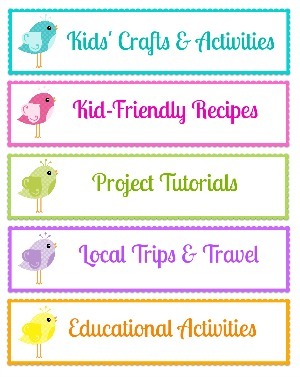 Thank you for linking up to my Summer Fun linky - hope to see you there next week! Those look super yummy! 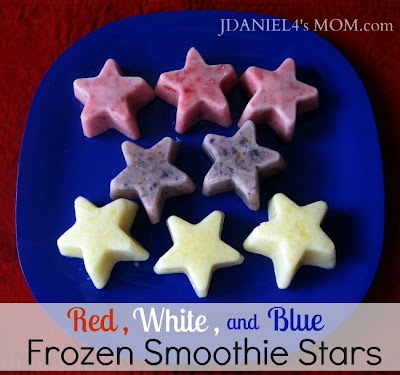 My kids love all the smoothie mixing beforehand and I'd bet they would love the eating part even more with these cool stars! I will have to try the smoothies! Great idea! We'll have to check them out! What a great idea. It never even occurred to me that you used a mould and wondered how you got the shape. Thanks for sharing. Yum, these look delicious and festive, thanks for sharing. I am a new follower!! Hope you have a wonderful week!! What a cute idea and delicious! Fantastic idea! We drink a lot of smoothies around here, but lately my boys aren't as interested. I wonder if I switch it up a bit and try this they would enjoy? Thanks for the great idea! thanks for sharing these on the Sunday Showcase! 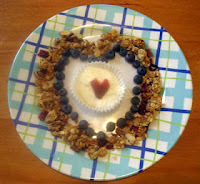 I will be featuring your yummy snack this week! We provide online Canada assignment help Services to the student’s form all over the world and also ensure to cater original and plagiarism free contents. I love reading this article! because I see your article gives a lot of information about your article. I am sure your article and your website will be very useful for many people especially for me. I hope you will always develop your website, and I hope that is better in the future. Very good. I like to read your article. thank you for the information you have given us.Thank you so much..
What a great content! Thank you for having it with us. I truly apprecite it. It reminds me on my old days. I will prediksi togel sgp share it with my collegas! I appreciate the people like you who always kind to share your good thoughts to us! thanks!